Click on a small image to view a larger version. A couple of stand-out covers in the travel genre. The pizza is the most unappetizing I have ever laid my eyes on. 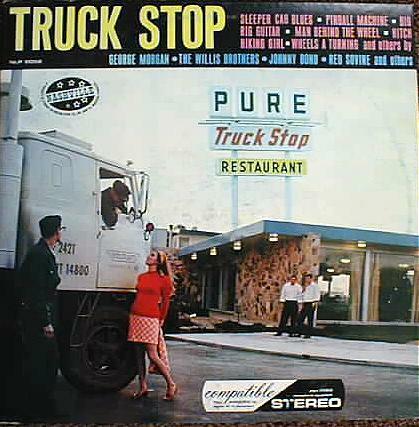 These covers are all the same: truckers pickin' up hookers. 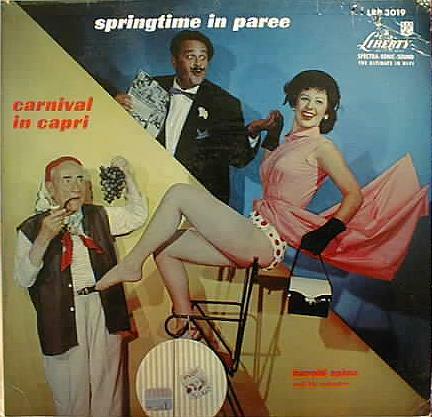 Very similar to the accordion LPs above, actually. A side-splitting promo album cut for the infamous Snake River Canyon debacle, shown here with the bitchin' 8x10 that comes inside. 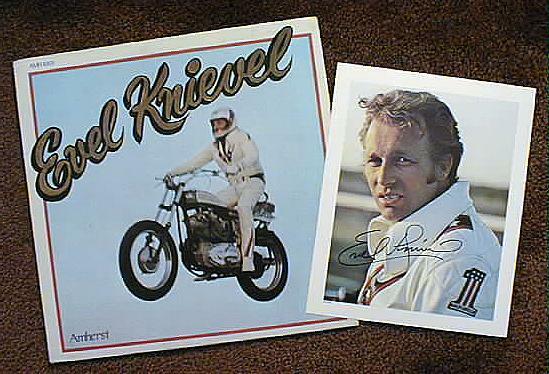 Evel's rendition of his gut-wrenching poem "Why" is one of the most moving experiences ever captured on vinyl. Imagine Colonel Klink explaining the boudoir of the grape to Rob & Laura Petrie. Imagine Laura trying to pronounce "Gewürtztraminer". 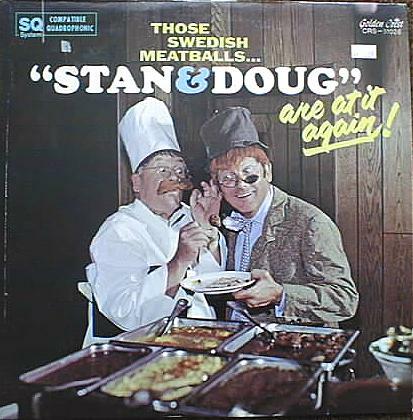 Those Swedish Meatballs "Stan & Doug" are at it Again! Who ever heard of Swedes named Stan & Doug? 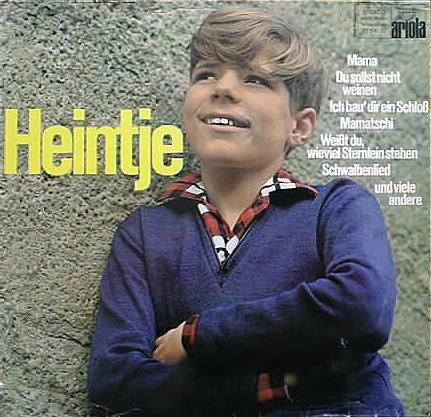 A pre-pubescent (and pre-myopic) Heino. This LP is devoted to maternal filial piety. 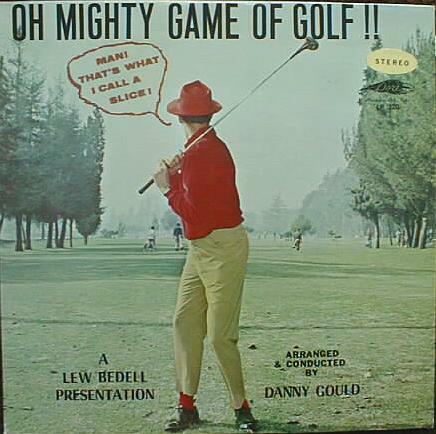 Oh Mighty Game of Golf!! 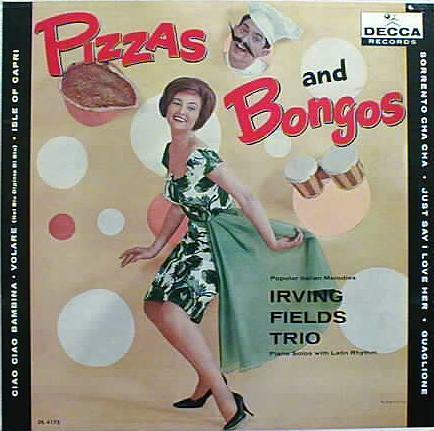 A great cover, but the tunes rarely rise above lameness. 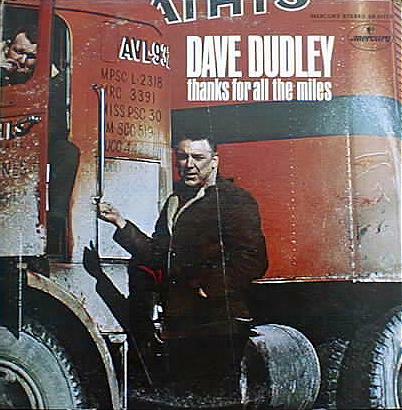 The seminal Dudley album is Truck Drivin' Son-of-a-Gun, but this is my fave cover. Check out the dude in the upper-left corner! Everyone loves clown covers, right? Right? 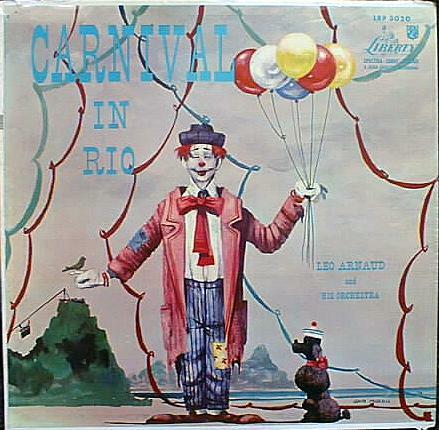 What this whimsical scene has to do with Rio de Janeiro, I'll never know. 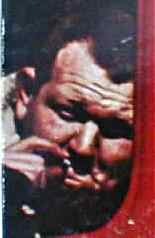 The liner notes include a biography and picture of the artist, one John Morris. Must have been the producer's brother-in-law. 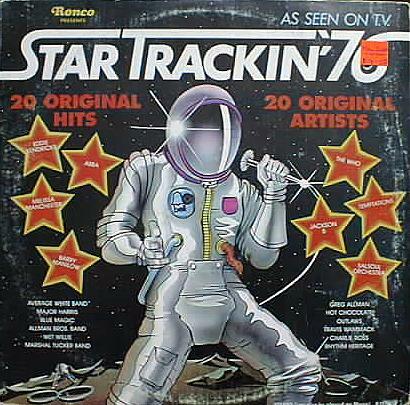 I love compilations, especially from the 70s when they were in their heyday. K-Tel and Ronco (pictured in the first two examples) were the king and queen. They also had their foreign counterparts, which can always be identified by the ever-present nubile cover girl. Pop compilations come in two incarnations. The first is the album that presents the original artists, the second is the collection of hits performed by a lame studio band. The last example (from England) is an example of the second, inferior type. This detail does not, however, restrain the author of the liner notes from proclaiming, "This has got to be the greatest LP ever - and the greatest value!" Sure. 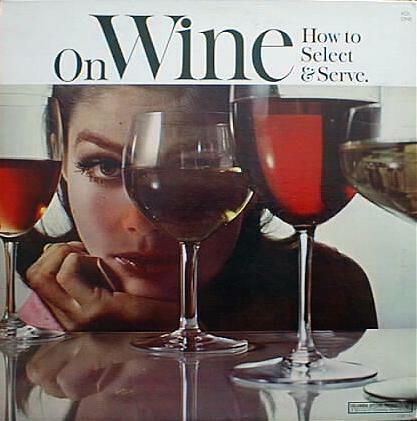 However, it does contain what is described as "a Giant poperific pin-up Calendar Poster for 1976". Poperific indeed!